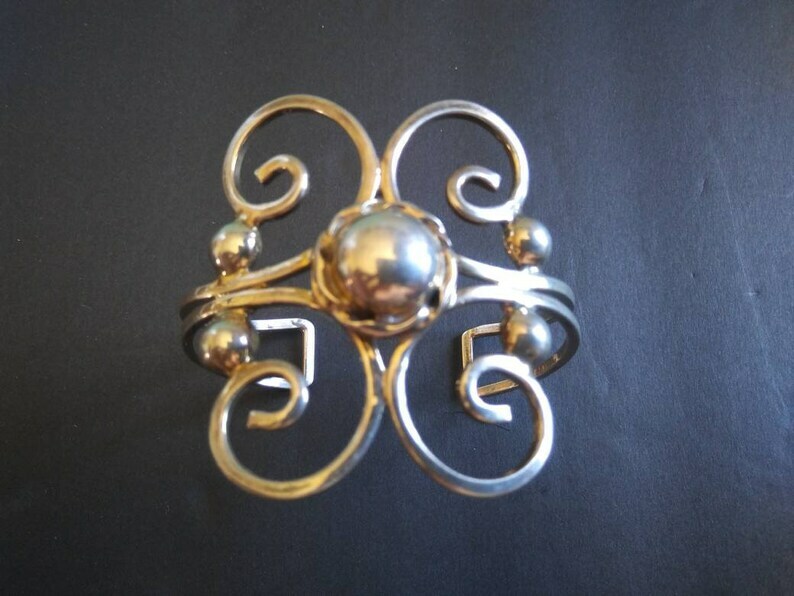 Vintage Mexico .925 sterling silver cuff bracelet. Measures about 2 1/8" wide and weighs 27.6 grams. Beautiful addition to any collection!